The questions of will it be possible and when weigh heavily on me too. I'd love to see a poll conducted across everybody who has put 20+ hours into Sandstorm. From my interactions with strangers ingame the TTK seems to be a problem for 95%+ of people yet the forums disproportionately reflect the casuals. It seems like most people here are talking about bullets not doing enough damage, but for me the other part of the equation is overall weapons handling. 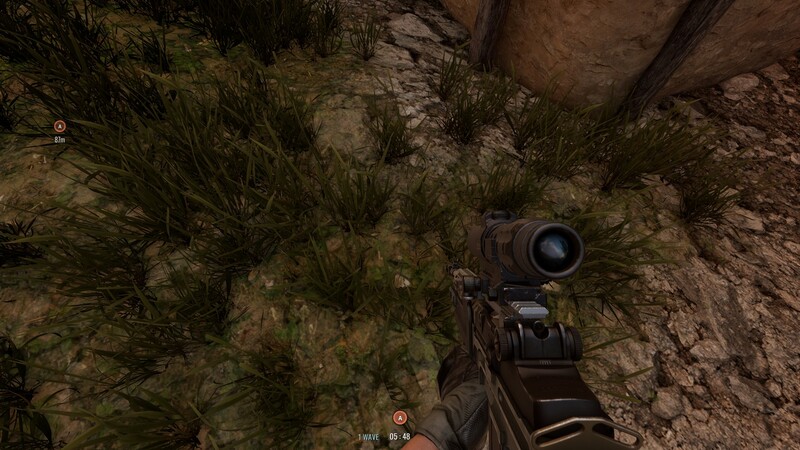 Sandstorm seems to have a LOT more recoil aim displacement, a lot more screen shake and camera animations, and a much slower "settling time"
In the INS Mod and Insurgency 2014 standalone, it was really easy to double, triple, or magdump guns on semi auto, with each shot quickly settling back on your original point of aim for a fast follow up shot. 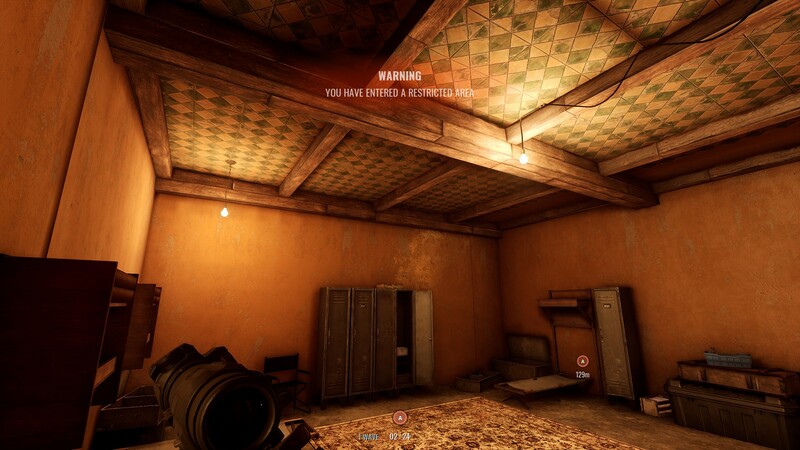 In Sandstorm, it feels like not only does the recoil feel twice as high for every gun, but the time it takes for your sights to settle back to its original position (and with Sandstorm having larger maps overall and longer engagement distances, this recoil definiitely feels more exaggerated). As a result, player rates of fire are way down. As far as a stun state would go for getting a door to the face, I'd be curious how gameplay would feel if, as a placeholder, NWI were to use the same 'Flashbanged' state and then reorient the player in a random direction. This would give the door kicker an advantage over the kickee in that the kickee can't just immediately open fire and waste anyone coming in through the door (without at least risking hosing any nearby teamates down with bullets), but it also doesn't completely remove agency from the kickee and allows for either a teammate to save them from the breacher(s). From the realism perspective, in a game where getting double tapped by 5.56 NATO rounds is a survivable thing, being in the path of an door flying off of its hinges shouldn't be an instant death. 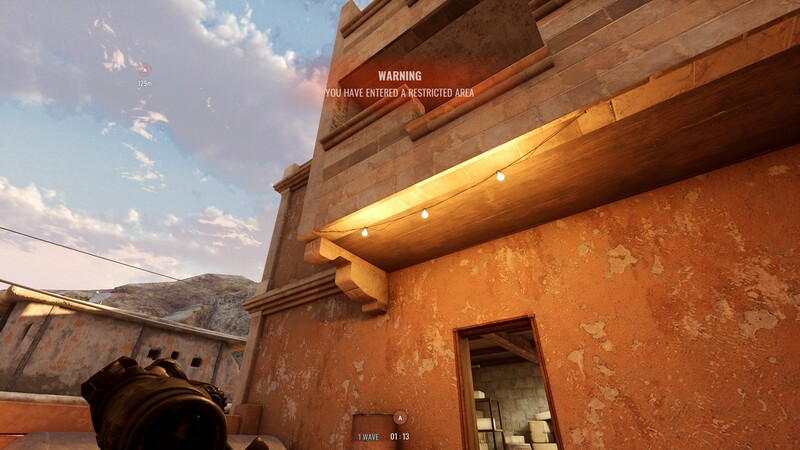 From a gameplay perspective, instant door deaths are untelegraphed, provide no opportunity for counter play, and given the claustrophobic nature of the maps, altogether unavoidable (especially in coop bot matches). This mechanic just feels bad and is right up there with getting hit from a molotov thrown from 500+ yards away by a bot who just so happens to know you're prone in a room with no direct line of sight. 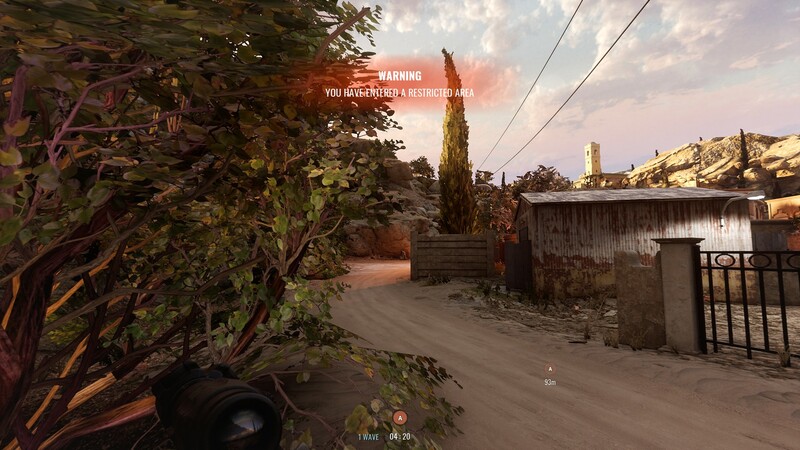 When the first Standalone version of Insurgency came out, I absolutely fell in love with the coop mode. 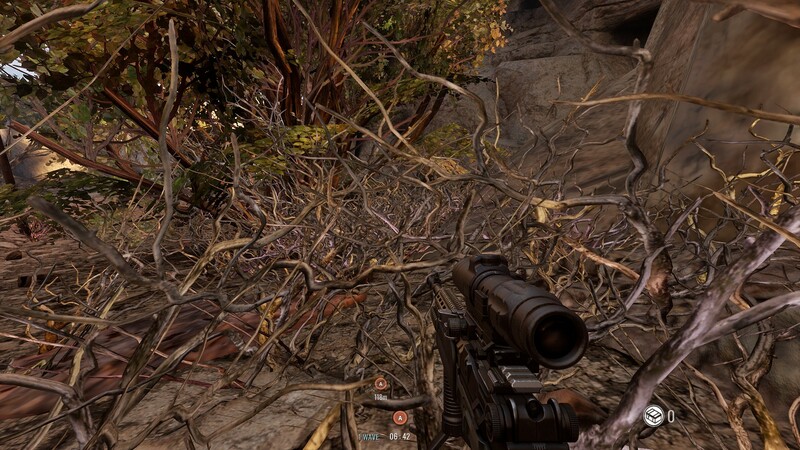 Something about the linear (albeit, slightly open) routes of the maps funneled players together and subtly encouraged teamwork, moving cover to cover and leapfrogging. Even with a team of random players on a random server people seemed to know how to work together and it made for some incredibly fun times.